Robin has created a small team of 7 other teens ranging from 13 – 19 years old from around the UK and brought them together as a team. 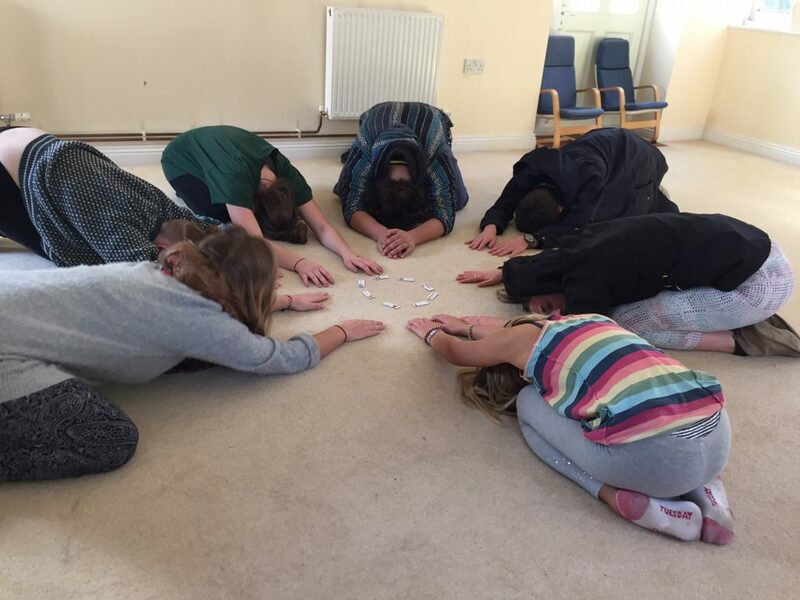 Each individual in the team has a unique interest, belief and background to the others, however the one common link between them all is that the practice yoga and meditation and are passionate to share yoga with as many young people as possible. 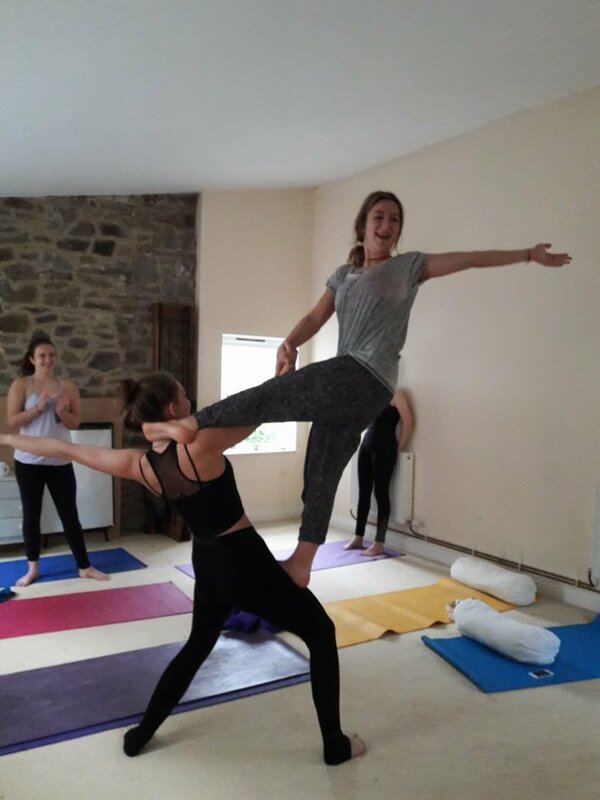 Our idea is that people relate and connect with different people, therefore by being in a team we can connect and inspire a wider audience of young people, making yoga more accessible for a range of people from varying backgrounds. We have just started creating free content on our social media channels, follow @blissedgeneration on Facebook, Instagram and Twitter. To make yoga more accessible and relevant to a range of young people. To improve well-being education for young people. Raise awareness to young people that yoga is a beneficial practice for physical and mental health. Raise awareness that you can be of any size, gender, fitness or social class to take part in yoga. We all believe that it is now a priority to get yoga (including meditation as part of that practice) in schools, both secondary and primary. Yoga has wide ranging benefits on health mentally and physically and it is simply not good enough that we are not being taught how to take care of our mental health in schools – it should be an important part of a wider education. We believe it will be important to ensure that young people are assured high quality instructors which understand the challenges that teens face and we think it is important to have ‘well being ambassadors’ in schools who can voice the options of their peers to ensure instructors understand what teens want from yoga so that it can be relevant and as beneficial as possible to them. For the above goal to happen we believe it is important to join together so that government and the education system recognise the power of yoga and can hear our voice, as young people. 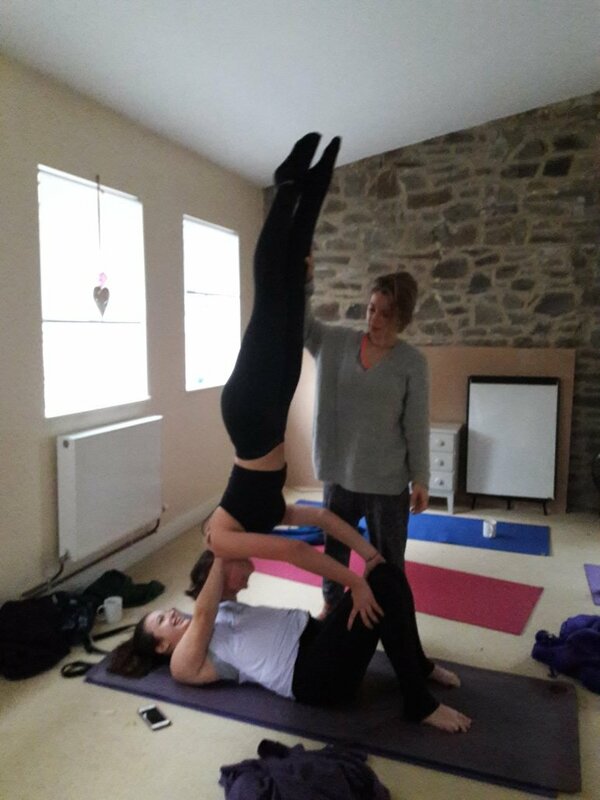 We are working in collaboration with TeenYoga, they do fantastic work all around the world, training yoga teachers to a high standard on a unique teen yoga course which helps them go into schools and teach.